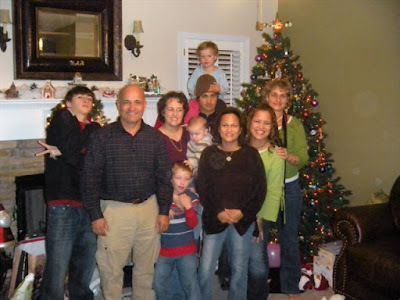 My husband and children tease and chide me over this most sensitive topic. Two years ago I was in the hospital during Christmas and it was so nice having a good excuse for evading my responsibilities! This year will be different. I am going to do all my shopping online EARLY! Presents will arrive at my door wrapped and ready to go with a click of the mouse attached to a vacuum pump sucking money from my bank account. Rock tumblers can be a bit of a pain at times. These past few years I have destroyed several of them. For this reason, I am writing this article to save you the heart ache, the pain in your neck, and the trauma of stress related rock tumbler angst. 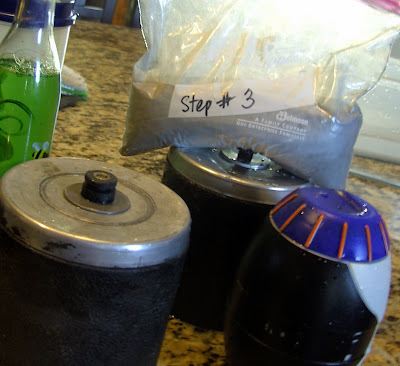 I started off with my rock tumblers running and spinning in the kitchen. My husband and children begged me to put them somewhere else. I took them to the laundry room. That was too close to my husbands office. He couldn't hear himself think. We put the rock tumblers in the garage but with both cars in the garage there was not much room. Also, I didn't go in there a lot and did not keep up with the tumblers to see if they were still running. So... they went to the back porch. That worked for me because I can see (and hear) them every time I come home reminding me to check on them and best of all they are not in the house! Now everyone is happy. 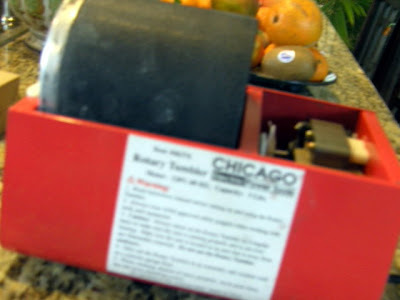 #2 This Chicago Tumbler came from Harbor Freight. 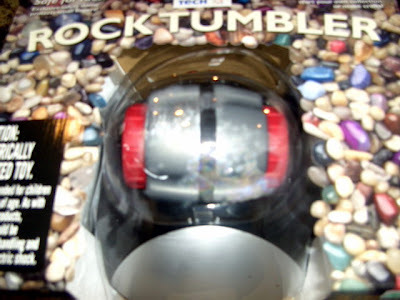 I love that store but their rock tumbler is not my favorite. I have burned up two of them... They look a lot like my favorite (keep reading) but the motor has a lot of plastic parts. 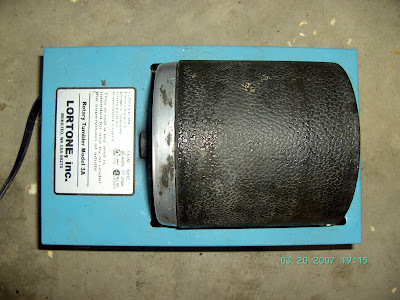 #4 This is the Lortone Tumbler my favorite and most dependable rock tumbler. 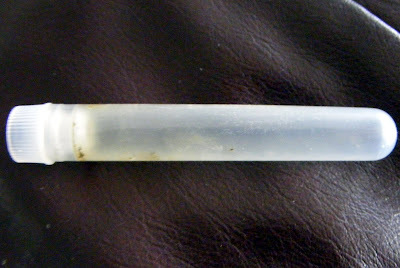 I purchased it from the Dixie Rock Shop near Cherrydale. It cost me about $65.00 and is worth every penny. 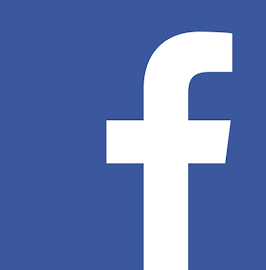 It has lasted about four years now and I use it for several months every year. I put lots of rocks in there for my students. It is "fairly" quiet. The QX5 is an affordable way for students to capture, magnify, and modify microscopic images. Included activity guide, CD-ROM, and microscope slide set. Comes with a 188 page Curriculum Guide, complete with step-by-step operating instructions; 36 hands-on lab investigations for life, earth, and physical science; along with illustrated background information. Presentation and assessment software allows you and your students to use the images you capture to create and deliver custom presentations and computer-based assessments! Capture and manipulate high-resolution microscopic images and video clips on your Windows computer! Now let me tell you how easy this microscope is to use. It is ridiculous. Even I can use it with very little effort. I shamefacedly must report to you that I and my students have knocked it to the ground more often than I care to admit. 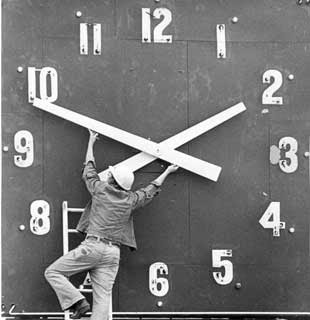 It keeps on humming. This is a great digital microscope and I don't know how I ever managed to get along without it. Be sure to check your computer's software to see if it is compatible with the QX5. It does not support Window's Vista. Recently, Cody came into my classroom with two antlions that he found on the golf course. Much to his Dad's dismay, Cody was having more fun catching antlions than learning to play golf. I ordered a new computer microscope and I think I am really going to like this one. 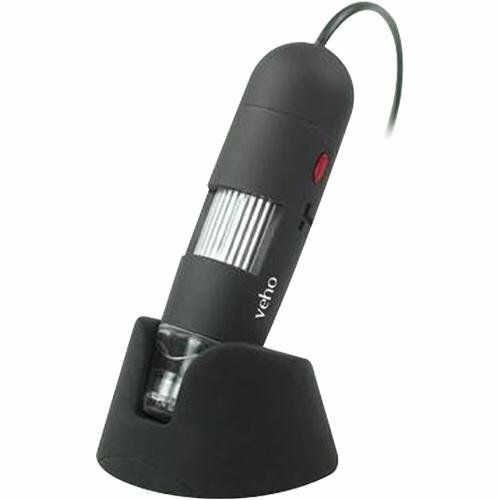 It is a Veho VMS-004 Discovery Series 400x USB Microscope. 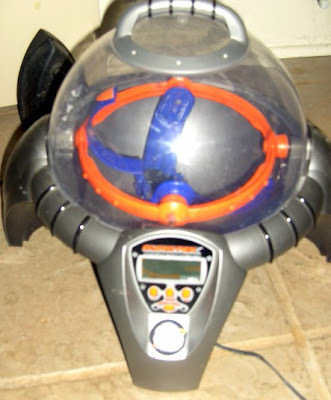 Students in the Space Lab had an opportunity to win a space age ant farm developed by NASA. 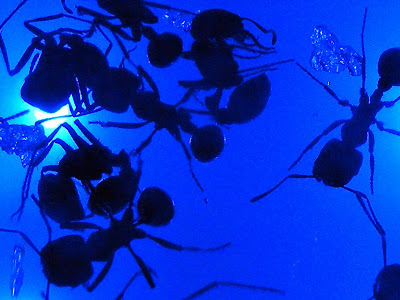 AntWorks is based on a 2003 NASA Space Shuttle experiment to study animal life in space and test how ants successfully tunnel in microgravity. I purchased the ants from Edmond Scientific. They came in a little tube. As soon as I released the ants, they began to get busy. Watch out; one got on my finger and bit it really hard! 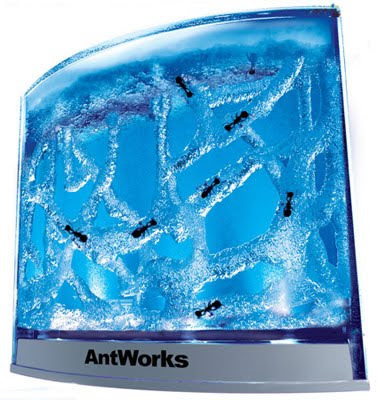 Make sure you drop the ants in the Antworks antfarm really quick. If you accidently let them loose in the house, run for th hills! We had a lot of rain this year and the butterflies couldn't get out long enough to lay many eggs in our Butterfly Garden. I had to purchase caterpillars for our Butterfly Labs. 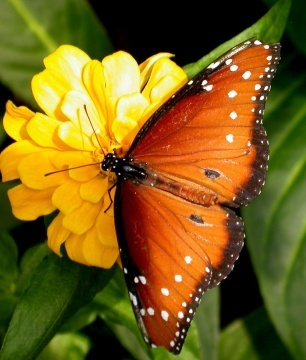 Shady Oak Butterfly Farm has very reasonable prices and shipped on the HOUR of the day they said the items would arrive. They also sell host and nectar plants. The website is very educational. 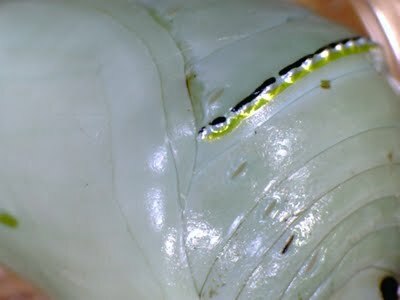 I was very impressed with the quality of the larva as well as their great service over the phone. Also parents, you don't need to spend a lot of money on butterfly cages. Just go to your local discount store and purchase a fold up laundry hamper. Flip it upside down and put your caterpillar in it for much less than the conventional butterfly cage. Here's what Steve Spangler says about them: "Hey, these magnets are strong! Stick one in your pocket and accidentally walk by the refrigerator, and your family will find you stuck to the door! Just one of these magnets will hold a small phone book to a steel filing cabinet (the things we do when we're bored!). They can even detect traces of iron in an ordinary $1 bill. We need to remind you to keep these magnets away from your credit cards, computer disks, videotapes, small children and anything else of value. Recommended for children ages 8 and up." Neodymium magnets contain Iron and Boron, making them some of the strongest magnets in the world. 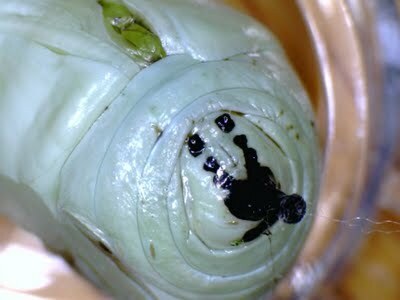 You can find them at Steve Spangler Science and many other places on the web. I plan to climb up to my gutters and use them to find micrometeorites. The neighbors will really be talking about me now! This is not a children's book but if you read it and let it change the way you think, your child will get the best Christmas present ever. My heart breaks for today's children who are shuffled from house to car to school to indoor sports and back home again, never to enjoy and experience the wonders of creation. I am on a mission to reform one parent at a time. Watch out parents, I'm coming for you!!! From my family to yours! 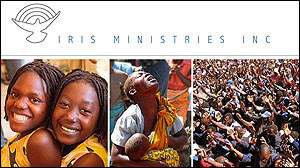 Have a blessed Christmas.